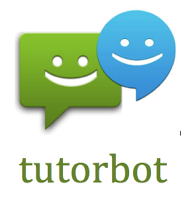 Tutorbots are teaching #chatbots. 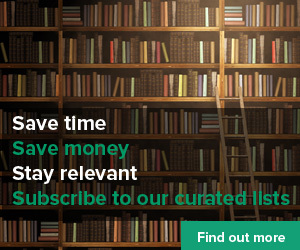 They realise the promise of a more Socratic approach to online learning, as they enable dialogue between teacher and learner. We have seen how online behaviour has moved from flat page-turning (websites) to posting (Facebook, Twitter) to messaging (Txting, Messenger). We have see how the web become more natural and human. As interfaces (using AI) have become more frictionless and invisible, conforming to our natural form of communication (dialogue), through text or speech. The web has become more human. I can’t help thinking chatbots are the future of performance support. Look at the development of tutorbots (chatbots with a learning flavour) as described by Donald Clark.